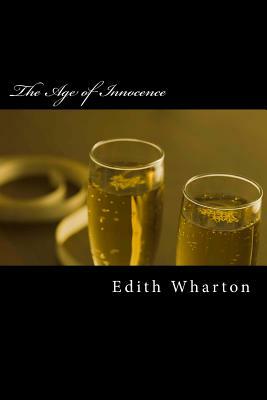 The Age of Innocence Edith Wharton Newland and Emily are getting married. And it is a perfect match, for a lawyer. Newland is from one of New York's best families and, as luck would have it, a lawyer. Emily is sheltered and beautiful. But Mary's cousin appears on the scene, and the Countessa is 30 years old ... and fresh from a scandalous break-up. Edith Wharton About the Author Edith Wharton (1862 - 1937) was a Pulitzer Prize-winning American novelist, short story writer, and designer. She was nominated for the Nobel Prize in Literature in 1927, 1928 and 1930. Wharton combined her insider's view of America's privileged classes with a brilliant, natural wit to write humorous, incisive novels and short stories of social and psychological insight. She was well acquainted with many of her era's other literary and public figures, including Theodore Roosevelt.